The World Health Organization (W.H.O.) made a monumental move on February 1st. The specialized United Nations agency (with an objective of helping all people attain the highest possible level of health) announced last Friday that cannabis should be reclassified under international drug treaties. More specifically, the WHO has requested that cannabis and cannabis resin is removed from its current classification of a Schedule IV drug under the Single Convention on Narcotic Drugs of 1961, which was signed by several countries around the word. The current classification of cannabis is the highest restriction possible. Well, for one, it would ensure that no country in the world would be able to use the excuse of international treaties to continue to keep cannabis prohibited. What’s more, is that the recommendation by the WHO make it obligatory for governments throughout the world to guarantee their citizens have access to cannabis for medicinal purposes. According to Americans for Safe Access, the reason cannabis and cannabis resin were placed under the Schedule IV category in the 1961 Single Convention was a politically motivated approach of the prohibition of cannabis in some Western countries, namely the United States of America. It wasn’t based on scientific grounds, which is required in the Single Convention. They say that in the decades that followed the Single Convention, medical patients around the globe discovered that cannabis was helpful in treating their various conditions, but they couldn’t get legal access to it because of the laws their country placed on cannabis based upon the conditions that are part of the Single Convention for substances that fall under the Schedule IV classification. The WHO also recommends that tetrahydrocannabinol (THC) and its isomers be deleted from Schedule II of a 1971 Convention on Psychotropic Substances and added to Schedule I of the Single Convention of 1961. Schedule I substances of the 1961 treaty are the opposite of Schedule I drug classifications in the US, where the drugs under this category are considered the most dangerous with the highest potential for abuse. 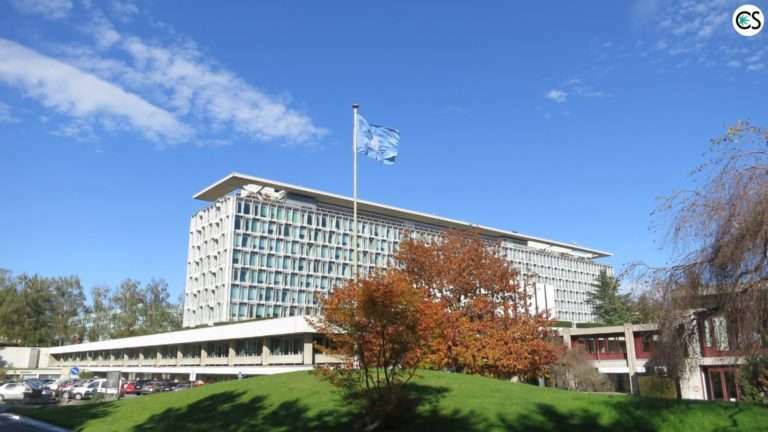 The new recommendations outlined by the WHO also call for cannabis extracts and tinctures to be deleted from Schedule I of the Single Convention of 1961. To read the full recommendations by WHO, click here. The proposals from the WHO will go before the UN’s Commission on Narcotic Drugs in Vienna, Austria possibly as soon as March. Then, 53 member nations will have the opportunity to vote to either accept or reject them. It’s suspected that nations who have already legalized cannabis (such as Uruguay and Canada) will vote in favor of the changes. Russia and China, not so much, as these countries are historically against any changes to drug policy. How the US will vote remains yet to be seen. According to Forbes, the US has historically pressured other countries not to reform their own marijuana policies. Several US states have legalized marijuana in the US, though, which makes that kind of pressure have little ground to stand on. For now, the WHO’s recommendations remain just that. Recommendations. How the world will vote remains yet to be seen. We’ll be sure to keep you posted.